Why you should get your roof inspected? Your roof is an important and sometimes overlooked part of your property. Most people assume their roof is well installed and they only need to think of it when a problem arises. However, a flawed roof has the potential to be an expensive repair if left unattended. Extending your roof life starts with a regular inspection. A regular roof inspection performed by an experienced roofing expert, checks your roof is healthy and reduces costly roof repairs or replacements. All roofs undergo weathering and most aging effects are visible. As aging increases leaks may occur which can result in moisture infiltration. An inspection from a professional roofer can help spot those aging effects. They can also help identify other issues and advise of repair work that may need doing on the roof, as we all know prevention is better than cure. High winds and other severe weather can damage a roof, so roofs should be inspected following any adverse weather in order to prevent issues from escalating. 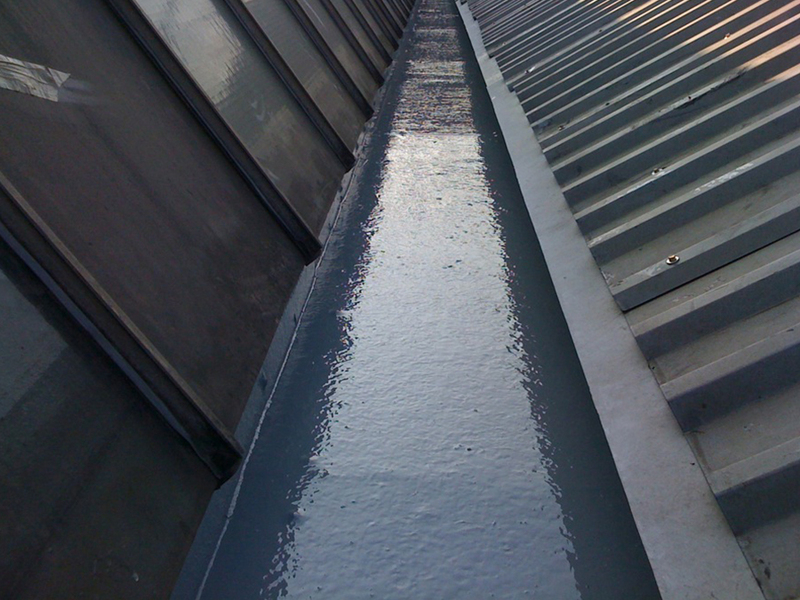 Leaks after heavy rain are the primary reason for a roof inspection in the UK. The leak seems to be a small issue, but an experienced professional can determine the extent of the damage and the likely repercussions. By letting a professional roofer inspect the problem, they will be able to advise the best way to resolve issues so that your roof doesn’t suffer any further damage. A good slope / good drainage is important to ensure a healthy roof. Standing water on the roof can result in leaks and water infiltration. Making sure you have a good drainage system will avoid unnecessary harm to the roof and regular cleaning of the roof can help remove potential future problems. Regular roof inspections can also help extend the lifespan of your roof and address potential issues before they become larger problems. So why not get a professional inspection done for your roof today? A Birmingham customer called our Superseal office and explained there were numerous roof leaks from different elevations on their house. We inspected the property and provided the customer with a detailed report on what needed to be done to overcome these leakage issues, whilst maintaining the aesthetics of the property. Proper planning before commencement made this project run smoothly. We had a ‘sign off’ meeting with the client and they are pleased with the final outcome. When you own a commercial unit, the last thing you need to deal with is water leaking from your roof. This was the case with one of our customers in Birmingham whose building wasn’t that old. 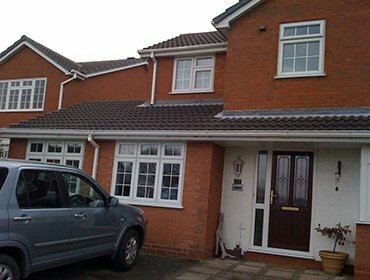 The customer called us, explained the issues and asked for free survey. The next day our team visited their commercial property and advised them to replace the entire roof. Due to the nature of their business, we had to keep noise and waste down to a minimum (we always do) and tried to work around some very tight access points to get on site. We took these considerations into account and did our best to minimise those hassles. Despite these challenges the team worked in unity to eliminate any unnecessary delays and the customer was pleased with both work and timescales. 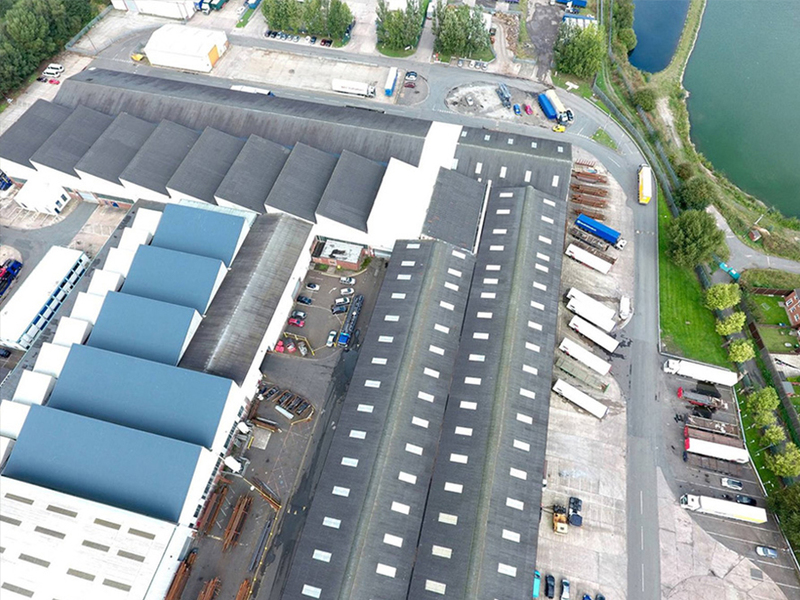 Commercial roofing is an investment if done properly. It can give you years of maintenance free security, and will protect your buildings from rain, wind and other elements for many years. With regular maintenance minor issues can be resolved before they lead to major damage. There are several factors that need to be considered when maintaining and protecting a commercial roofing. Check for problems after extreme weather as rain damage such as standing water, can cause serious problems. If this is the case, flashing can be used to stop water and protects the structure of the wall and cover. Other than looking, always use a professional to carry out the work. Inspections should be done at regular intervals in order to keep your roof in a good condition. Get any damaged areas repaired as soon as possible. Consult an experienced roofing contractor and get the best advice for your roof. Water inside the roof can cause staining and discolour walls. Remove dirt and gravel as it can retain water which in turn can cause moisture and lead to serious damage. Remember, this is not curing the problem so seek professional advice. Too much sunlight can affect commercial roofing in summers. 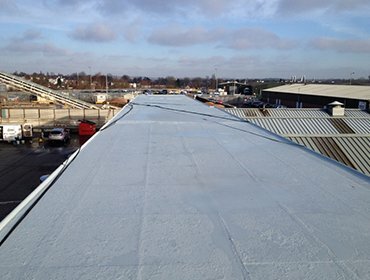 Single ply and coating can protect the roof from damage as it helps decrease roof temperatures in the summer months. We currently have a vacancy for an experienced roofer. If you are looking for a roofing contractor there are things to look out for and questions to ask that can help you make a good decision. Any work to your property that involves significant outlay, time, and inconvenience should be a good investment – and for that you need to be sure you have the right team on board. Not all roofing contractors are reliable or will afford your job the care and attention it requires, but it can be hard to know for sure if you’ve found a reputable company before work begins. Thankfully with a bit of common-sense analysis there are some pointers that can act as a guide and help you make a more informed decision. Make sure all work is guaranteed. Any good roofing contractor will have the confidence of an insurance backer and confidence in their own work, and will therefore be offering a service that is guaranteed. Check who will be carrying out the work and only consider companies who use their own employees – this ensures accountability and quality control, as no firm can guarantee the workmanship of third party contractors. Always ensure the firm carries public liability insurance, and a handy tip is to look out for £10m plus insurance as this is a sign the company is approved for work on schools and/or council properties. The roofing contractor should be VAT registered. If a contractor does not guarantee their work ask why – and if you have any doubts about their credibility, move on before any work begins. Remember that making a poorly informed decision could lead to costly and avoidable repairs, so make sure you’re clued up before you begin. Look for an established firm that meets the points above, and who in addition can provide references, recommendations, and full transparency. Get in touch with us at Superseal if you want to start your search with a roofing contractor that ticks all these boxes and more. Roofs in our climate are subject to all kinds of weather throughout the year. From strong winds, rain, and hail, to freezing temperatures and then very hot temperatures. It’s no wonder that a construction like your roof, exposed to these challenges day after day may occasionally need some professional attention. Roofs do leak from time to time, but if you discover a water incursion, don’t panic – there’s a good chance that with an expert roofing service, such as from Superseal, you can fix the problem, and won’t need a whole new roof. Don’t: ignore it and hope it’ll go away. It won’t. And there are significant risks to you home attached to having moisture coming into the structure. Only a professional roofer should work on your roof – unless you have the required skillset, roofing is not usually appropriate for DIY. Do: find a reputable builder or roofer to assess the problem. Chances are work to the localised area will resolve the issue. Many leaks are caused by tile displacement, so if you spot a tile on the ground, or even just after a particularly winding night, make sure you check for the chance to catch the problem straight away. Whatever your roofing problem, you need to find a contractor. Look for a company that is well established and can demonstrate a track record of quality work in your area. 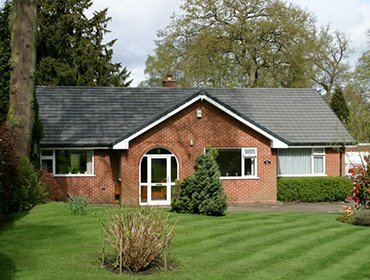 Superseal are roofing and security specialists, and we provide the services that can get your roof back into top condition. 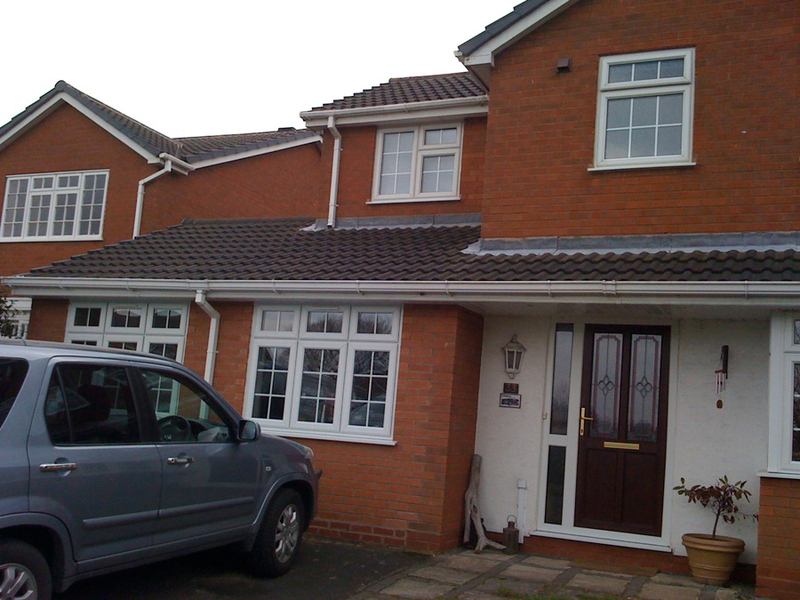 We have been roofing locally since 1989, and bring a qualified and experienced team to every job. Get in touch to find out more. Our team are happy to discuss any roofing problem with you, and a quick assessment will tell us how much work is needed. Dry rot is a good example of why it’s vital that homeowners and businesses take roofing seriously and conduct regular checks. We know that as a roofer with many clients in the Lichfield, Solihull, and Sutton Coldfield areas, we do tend to go on a bit on this subject, but when it comes to rot caused by a leaking roof, we can illustrate perfectly the dangers of neglect. Dry rot is a wood eating fungus that thrives where there is food (wood) and water (such as from a leaky roof). Its name can be misleading because like all fungus and mould growths, dry rot does require moisture to grow. Dry rot needs wood that is just damp to the touch to grow – a small sustained leak in your roof could provide the perfect conditions. Spores are everywhere in wood and air of your loft or attic. And why should I be so worried? Dry rot is so destructive because it breaks down the fibres of the wood it consumes, totally destroying the structure of the timber – not good news where houses have timber supporting structure in the roof. But dry rot can also spread throughout your home. Growing at an astonishing rate the fungus can send out fine fungal strands that will penetrate the fabric of your home, including brickwork. How can it be stopped? Only removing the source of moisture will stop the fungus, and then you’re left with the remedial work, replacing woodwork and treating infected areas. Simply by ensuring your roof is watertight you can avoid the destructive potential of dry rot altogether – so make sure you start checking you roof, tiles and surrounding brickwork today. 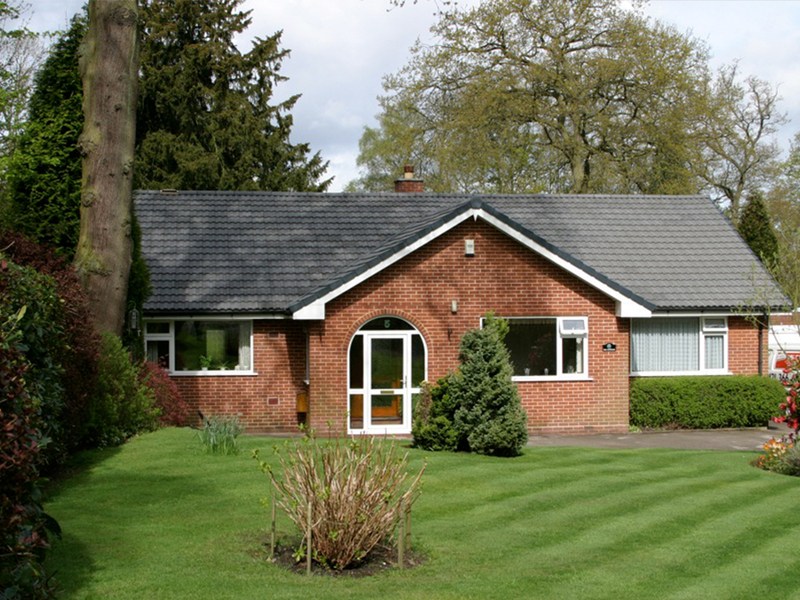 If you want a roofer for professional advice, repair or other roofing work, Superseal are local roofers, established in Lichfield, Solihull, and Sutton Coldfield.